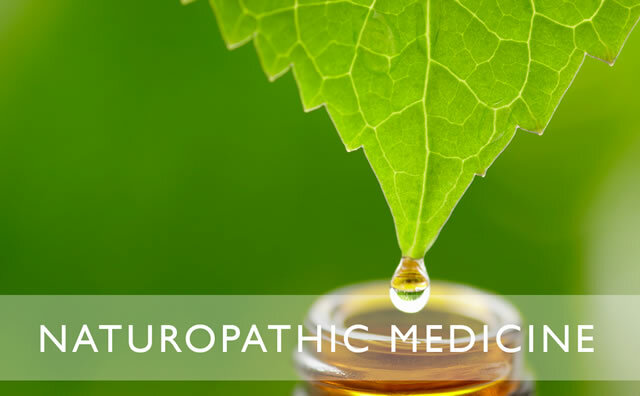 Macquarie Natural Therapies - naturopathy to optimise your health and well-being. Naturopathy is all about the individual! Each and every one of us has a different genetic makeup, which then interacts with our environment and lifestyle to make us all truly unique individuals! This is why there is not just one diet or health regime that benefits everyone. There is so much information out there on how to be healthy, and it is so confusing and frustrating to put your time and energy into health changes and supplements that just don’t suit you and your individual needs. Jolene is trained in how to assess your health and how to help you strengthen, tone and balance your body and mind in order to optimise your health and wellbeing. This is achieved with the application of nutrition, herbal medicine, kinesiology, and lifestyle recommendations. To make an enquiry, or book an appointment with Jolene please call the centre on 02 6332 1511.